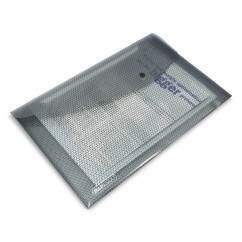 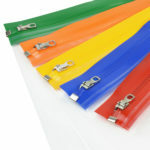 Clear transparent bags with coloured metal zips to keep documents secure. 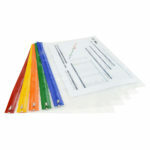 Ideal for projects, storing documents and travelling. 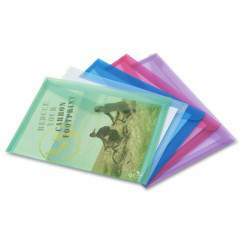 Available in A3, A4+ and A5 sizes. 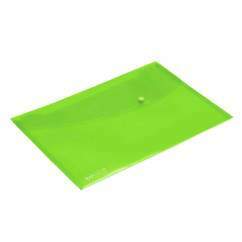 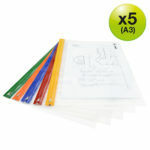 Vibrant assorted colour range – Pack of 5 (Red/Yellow/Orange/Green/Blue). 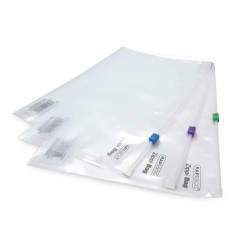 Keep your important documents safe with the new transparent Rapesco Zippi Bags. Available in A3, A4+ and A5 sizes, the lightweight bags come in 5 bright designs so whether you are managing papers, storing documents or displaying projects, thematic organising has never been easier. The new durable design features a metal zip to keep all contents safe and the water-resistant material means they can be taken out and about. Flexible and resilient, the A3 sized bags are ideal for storing larger projects, documents or files for work or education.